When you have to clean the sink or counters or even the floor, you don’t have to use the very hazardous chemicals that you buy in the stores. They are not only very toxic but can damage your breathing airways because of how powerful they are. You could even get chemical burns from them if you’re not “too” careful. Who wants to work with that? 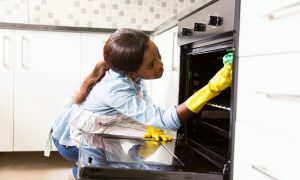 There are so many other ways to clean your house that is much safer and more cost-efficient. You would be saving money and taking care of your body and house at the same time. 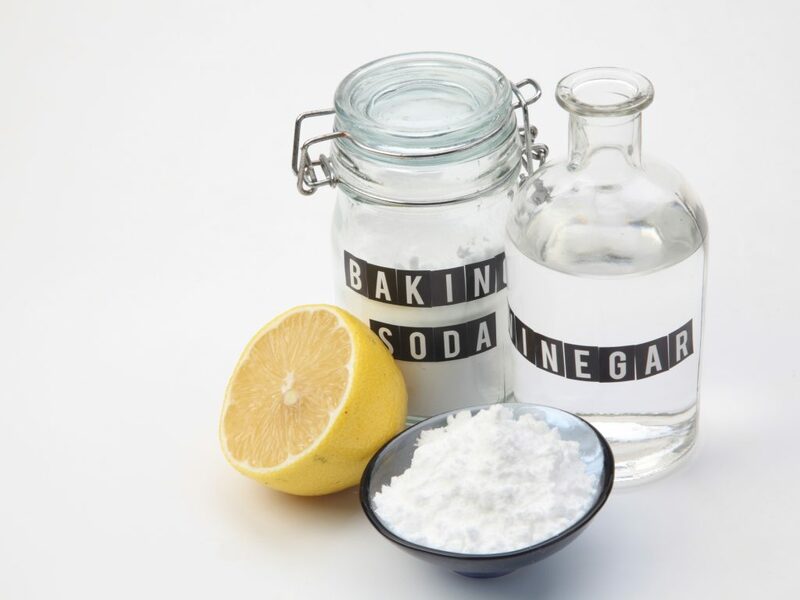 Baking soda is used for many purposes and can also be used to clean everything in your house. For instance, a really smelly place is the cat’s litter box (if you have a cat). Baking soda is a great way to deodorize this. You won’t have to smell that anymore. Clean out your sink with baking soda too, and be rewarded with it looking brand new. It adds the shine that it was missing all of those years. The rest of the kitchen can be de-crusted with it too, so don’t put it away after you’re done with the sink. You can literally clean everywhere, and it will look so much better. Try it out on your pots and pans. Can you see the black residue on the bottom of those pans? Can you see the wearing age on those pots with stains? Use your baking soda and see it magically peeling away. Take it to the bathroom, it will work wonders on your tub and/or shower and sink and get rid of any stains from old water sitting too long in the hard-to-reach areas of your bathroom. A very good use for baking soda is sprinkling it down the drains of your sinks and bathtub too. It will de-clutter the drain and pipe area and deodorize it so you don’t have to smell that unpleasantness any longer. Vinegar is so inexpensive and you can find it literally in any shop you visit. It is used for just about everything. This non-toxic item is so effective it can also help you when you are sick by drinking it. If you see any mold or dust anywhere in your house, you should use vinegar because it is a natural anti-bacterial cleaning agent. You can literally use it to clean anything in your house, and you can be sure it will smell so much fresher when you’re finished. If you think that a room in your house smells “off” you can also leave a bowl of vinegar in there while you sleep and the next morning you will be able to smell a lot of change. Use it to clean your windows and make them shine way more than the store-bought items and get those stains out of your clothes and rugs with it too by mixing it with some water. You may be surprised to hear that olive oil can help in your chores too. If you have wood flooring, you can use this instead of those detergents that may do more harm than good. There are no toxins and you are rewarded with a very shiny floor that looks brand new. It can also help if you have, for example, a leather couch, and you scratched it while moving it around the living room. It might help in getting out that little scuff to make it seem it was never there in the first place. Fantasy Football League – How to Save Money?